There is still some summertime left and I'm going to make the most of it. 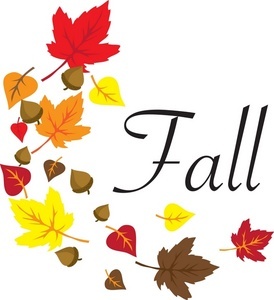 However, it's time to take preview some of the new shows on American television this fall. Here us an outline of two CBS comedies that have caught my attention. The will be premiering in September and October. Young Sheldon will debut on CBS on September 25th. The series is a prequel to The Big Bang Theory. 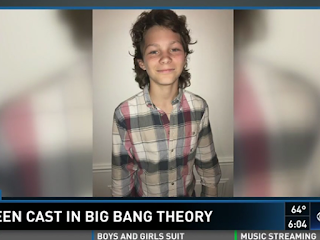 It is set in 1989 and stars Iain Armitage as child genius Sheldon Cooper. 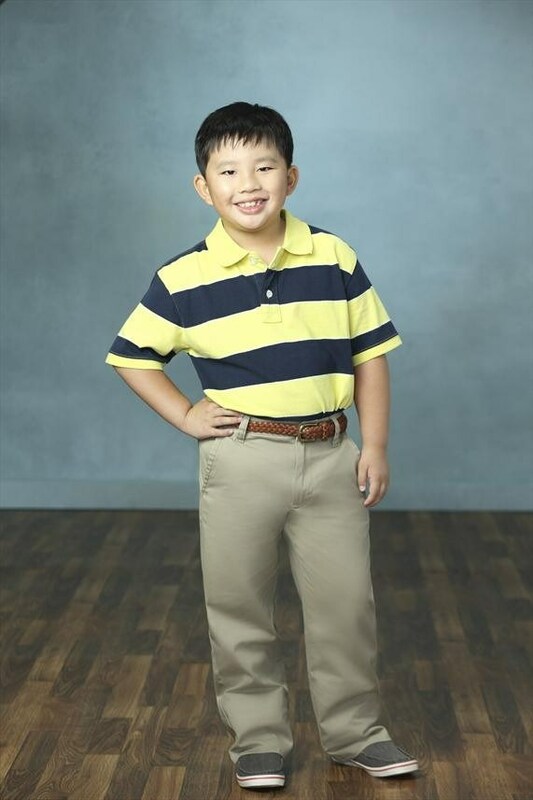 Nine-year-old Sheldon has a "one in a generation mind capable of advanced mathematics and science." He lives with his family in East Texas, where he attends high school after having skipped four grades. 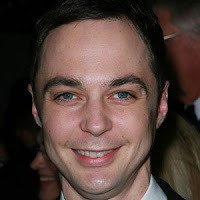 Jim Parsons, who portrays the adult Sheldon on The Big Bang Theory, narrates the series and also stars as its executive producer. Zoe Perry portrays Mary Cooper, Sheldon's mother, who prepares her son to face bullies by reminding them that his dad, George Cooper (played by Lance Barber), is the football coach and his elder brother, George Cooper Jr., (played by Montana Jordan) is on the team interesting to note that It is interesting to note that Zoe Perry is the real-life daughter of Laurie Metcalf, who plays an older Mary Cooper on The Big Bang Theory. Raegan Revord portrays Sheldon's twin sister, Missy Cooper. Missy, unlike her twin, does not have an exceptional mind. Rounding out the cast is Annie Potts as Contance, Sheldon's grandmother, who is called "Meemaw." 9JKL is a CBS comedy created and executive produced by Dana Klein and Mark Feuerstein. It will premiere on Monday, October 2, 2017 and is loosely based on the experiences of the couple, who are married in real life. The show was inspired by a period in Feuerstein's life when he lived in apartment 9K in the building he grew up in. The 46-year-old New York-born actor is best known for his role as Dr. Henry "Hank" Lawson in the USA Network's series Royal Pains. He also co-starred as Jacob Anton in the reboot of Fox's Prison Break. He has been married to Dana Klein since 2005 and they have three children. He portrays Josh Roberts, is a newly divorced actor who moves home to New York after 12 years in Los Angeles. He tries to get his life together while living in an apartment sandwiched between members of his immediate family. His parents resided in apartment 9J and his brother, sister-in-law and their newborn baby lived in 9L. Feuerstein's character tries to set boundaries with his meddling, but well-meaning kin. The cast of 9JKL is impressive. Elliott Gould plays Josh's father, Harry Roberts, an attorney who is eager to assist Josh in landing his next starring role, with the help of his Hollywood "connections." 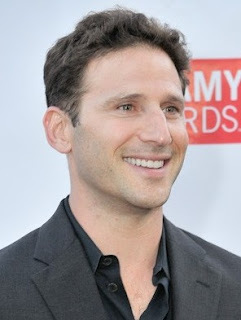 (Mark Feuerstein is the son of lawyer Harvey Feuerstein). Linda Lavin portrays Josh's doting mother, Judy Roberts. David Walton is Andrew Roberts, Josh's brotherr, a successful surgeon. Andrew's wife, Eve Roberts, a Harvard-educated pediatrician, is played by Liza Lapira. Matt Murray is Nick, the doorman, whom Judy bribes to notify her whenever Josh comes up on the elevator/ She wants to greet her son in the hallway. Rounding out the cast is Albert Tsai, who plays 12-year-old Ian, a neighbour from apartment 5A, who spends a lot of time in the lobby. 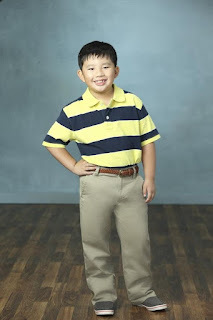 Tsai is best known for his role as Bert Harrison on the ABC series Trophy Wife and as Dave Park on the ABC series Dr. Ken.